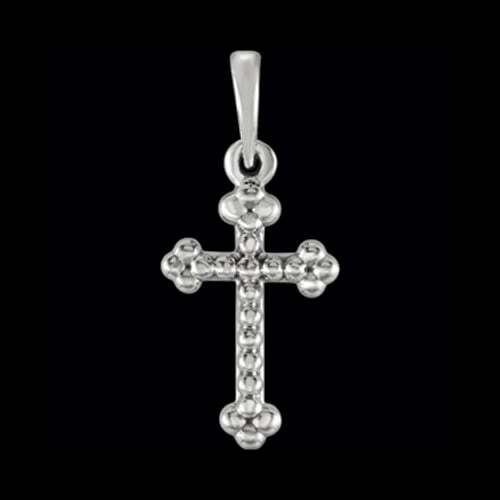 Dainty Platinum beaded cross pendant. 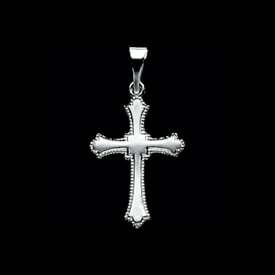 This adorable cross measures 19.25mm (including bail) by 8.9mm across. 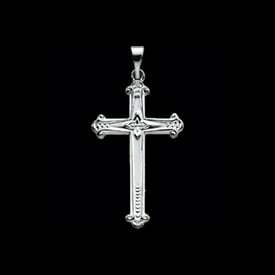 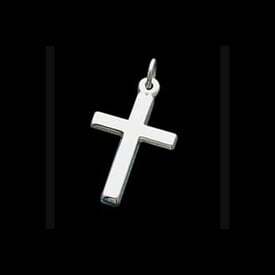 A subtle symbol of your faith for everyday wear.